Swedish Massage, Sports Massage, Deep Tissue Massage, Medical Massage, Thai Massage. 2. Choose the duration: 60 min or 90 min. 3. 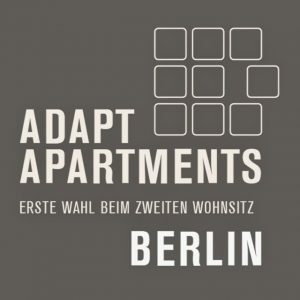 Let the Adapt Apartments reception know, call us at (030) 120 87 101, send us an email at adapt(at)koerperwerkstattberlin.de or fill out the form below to confirm your appointment.